I recently started working on the SatNOGS v3 rotator. It’s truly an incredible piece of engineering and I can’t wait to get mine going! I’m not using the custom SatNOGS pcb. I’m using a standard Arduino Uno with a CNC shield with A4988’s, which has GREATLY simplified the project as they’re all off the shelf, preassembled, inexpensive components… The Uno, stepper drivers, stepper motors, and shield came to about $60CAD on Amazon Prime, and electronically everything was working within an hour of the parts showing up. Meanwell ELN 60-48D power supply. 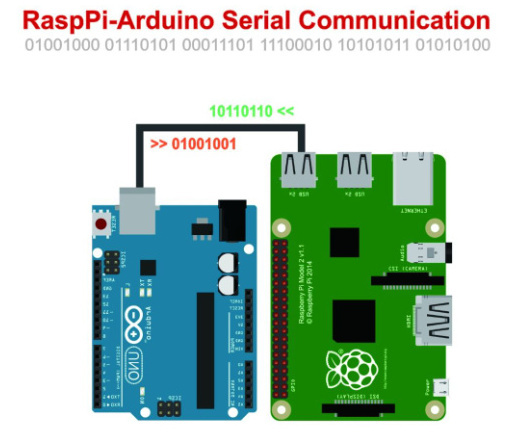 Currently I’ve modified easycomms.h to use Serial communications instead of RS485, which lets you connect the arduino to the pc directly without any adapter cables or modifications. I plan on adding the SatNOGS Pi Groundstation at a later time, my primary goal is to track satellites to enable capturing of HRPT. I also had to modify the rotator_pins.h library to fix a few of the pinouts which changed when I used the CNC shield. Here’s the pinout thats working for me at the moment. keep in mind this is just getting the servos moving according to Gpredict, I haven’t setup the limit switches or output pins for them yet. * It is a header file for pin mapping. So, now that I’ve got all the electronics working, I’m much more confident that this project is within my abilities. Need to source and order the rest of the V3 mechanical parts and find someplace to 3D print! I’m hoping to take advantage of the local universities professional printer… fingers crossed. I plan on documenting the process as much as I can along the way and providing my version of a walkthrough once it’s all working. I’m sure I’ll have more questions Regarding the 3d printing and hardware assembly soon… as soon as the parts start rolling in. Thanks again for creating such an amazing project guys, lookin forward to being part of the community and being able to help! This is nice, you can place your documentation about the rotator controller in SatNOGS wiki. Also you can fork the firmware repository and add your own version of firmware (changes in rotator_pins.h) for CNC shield. Take a look in wiki about v3.1. could you tell me how you “modified easycomms.h to use Serial communications instead of RS485”.